Vale People First is a self advocacy organisation for and led by people with a learning disability in the Vale of Glamorgan. 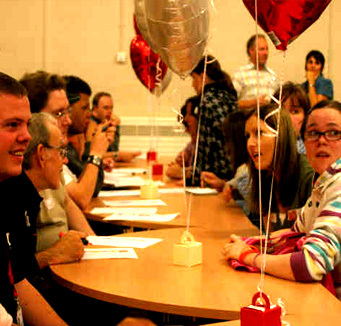 Like2Meet is a dating and friendship agency for adults with learning disabilities in South Wales. We provide a wide range of services for people with a learning disability in the Vale of Glamorgan. 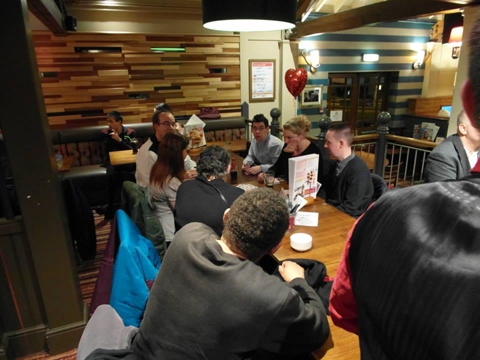 Vale People First is a self advocacy organisation run by people with a learning disability in the Vale of Glamorgan. 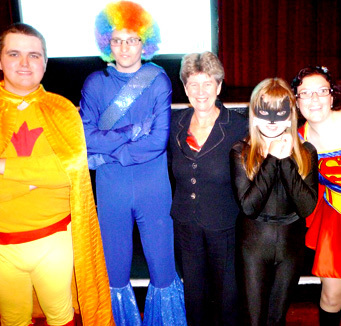 We are the representative voice for people with a learning disability in the area. We are commissioned by the Local Authority to speak up about the services we receive, in order to improve existing and future services, to be more tailored to the person's needs. 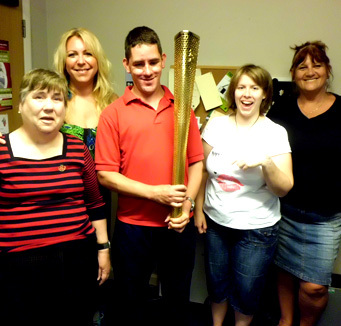 We are the representative voice for people with a learning disability in the area. 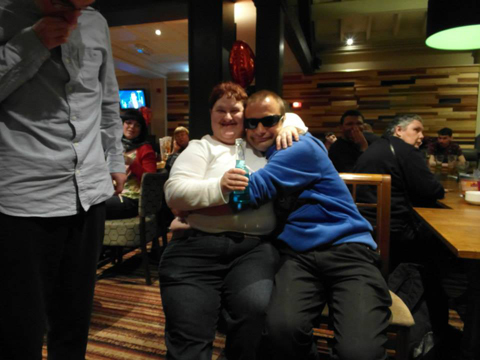 Like 2 Meet is a dating and friendship agency for adults with learning disabilities in South Wales.